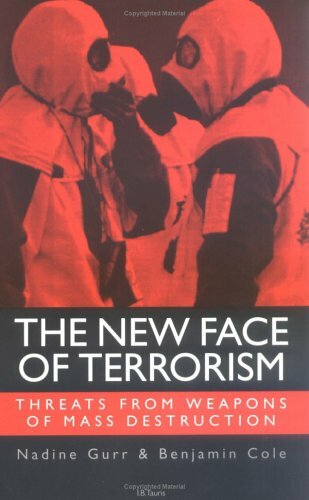 This timely book examines the new style of terrorism by small groups, cults, even individuals with access to weapons of mass destruction. These groups and individuals typified by, for example, the Aum cult in Tokyo or the action of Timothy McVeigh in the USA, are more difficult to control than even small disaffected groups with political aims. The events surrounding Usamah bin-Laden are a clear indication of the significance and relevance of the topics covered by this book.